The Open Bioinformatics Foundation (OBF) sponsors a Travel Fellowship program aimed at increasing diverse participation at events promoting open source bioinformatics software development and open science in the biological research community. 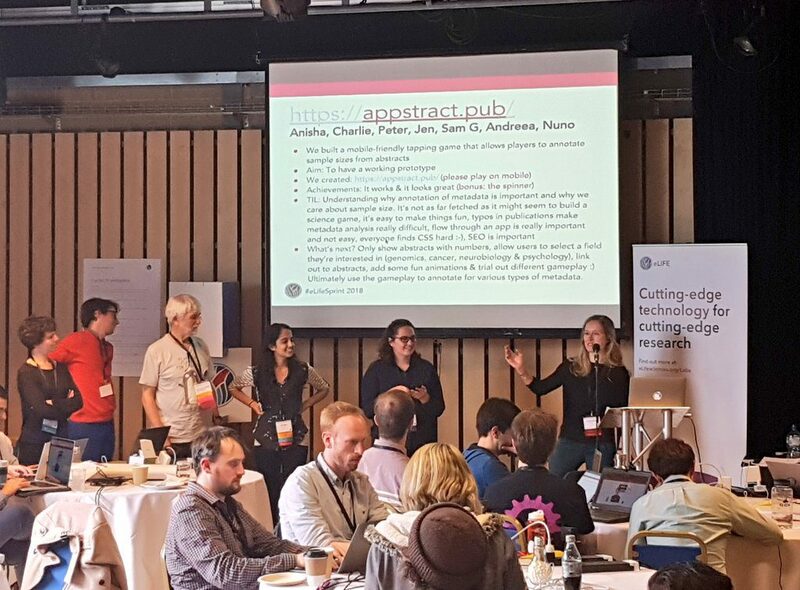 Does the event you want to attend promote open source bioinformatics software development or open science in the biological research community? Events can include (but are not limited to) conferences, workshops, codefests, and hackathons. The event can occur anytime between the previous deadline and the subsequent deadline – i.e., you can apply for something you are planning to attend or have already attended. We look at your role at the event, your past participation in the project that you are representing, and also your general history in open source development or open science. We give slight preference to OBF events and member projects. Does your attendance increase diversity at the event? We do not consider diversity of operating systems or text editors. We understand increasing diversity as increasing participation from groups otherwise underrepresented in the community or at the event, including but not limited to underrepresented demographic groups, ethnic origins, career stages, and disabilities. The fellowship can be used to cover direct travel costs (such as airfare, train, metro, bus and taxi), hotel, child-care and / or conference registration fees up to a value of USD 1,000. Note that rental car expenses and personal car mileage are not eligible for reimbursement.We anticipate that these awards will supplement travel costs, not cover all expenses. If you anticipate that you would require more than USD 1,000 in order to attend the event, please include that information on the application form.The OBF will reimburse the recipient after the event based on receipts provided and proof of attendance. There is no cash value beyond eligible and documented expenses. will ideally promote diversity in this community. Travel fellowship awardees are required to write a blog post on the OBF blog about their experience attending the event. This should be completed within three weeks after the event ends, and is a prerequisite before the awardee can receive payment. The review panel is drawn from the OBF Board of Directors and OBF members. Any panelist with a clear conflict of interest will recuse themselves from deliberation. Fill out the application form. Applicants will be notified of the outcome no later than 3 weeks after the application deadline. Application Deadlines: April 15, August 15, December 15 every year.